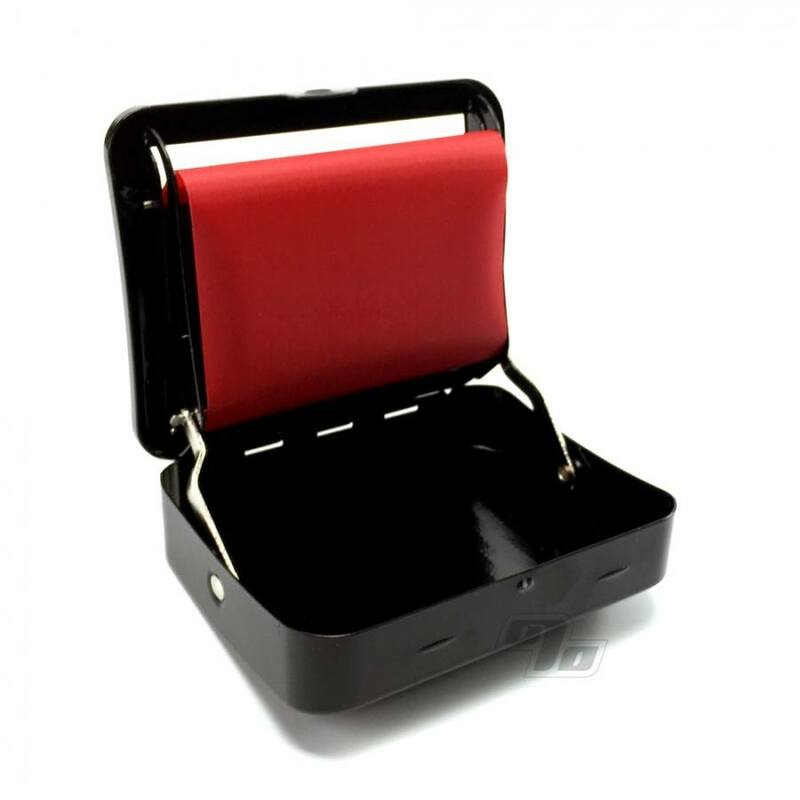 The latest RAW Automatic Rolling Box is the new way to stylishly crank out your 1 1/4 wide smokes (79mm is the length of 1 1/4 rolling papers). Non-stretch apron rolls up with optional paper tips, 5mm filters (Swan) right up to 8mm filters (standard sized). 1 Percent sells only genuine RAW since the very beginning in 2005. Cool roller! !I only messed 1 paper up. Now I can roll like a pro. This thing takes a lot of frustrating work to get a mediocre roll. If you are looking for the best tool for the lazy or less creative type (like myself), then I suggest the raw come loaders.